The memoirs of Australia’s premiere rescue dog and foster bro extraordinaire, Pikelet Butterwiggle Stoll. All it took for a tiny, no-name pup from the pound was someone to believe in him – and save him from death row – and an internet sensation was born. With his extremely good looks and pawfect cheekbones, Pikelet now lives the charmed life in inner-city Sydney, a foster brother to an extraordinary number of other pooches and pups, as well as an unexpected pair of ducklings and one larger-than-life pig. With his signature style and good humour, Pikelet shares the highs and lows of pet rescue and foster care, and will show you that a dog’s life is the only life, after all. 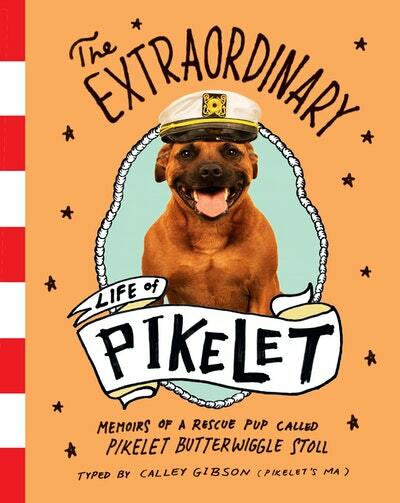 Illustrated throughout with iconic photos from his social media as well as never-before-seen snapshots from Life of Pikelet HQ, Pikelet’s memoir is as unique as the dog himself. The Extraordinary Pikelet Butterwiggle Stoll walks us through his daily routine. 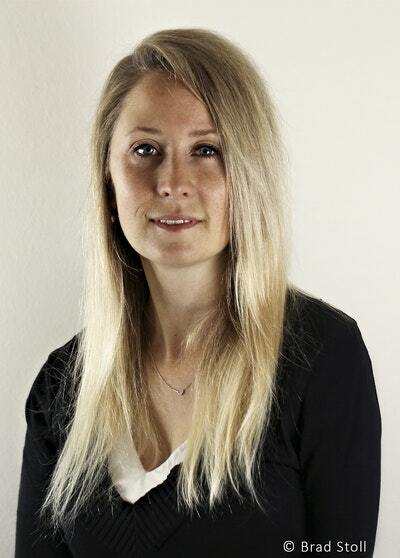 Calley Gibson shares some of the highs and lows of dog-fostering. 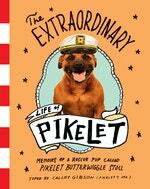 Love The Extraordinary Life of Pikelet? Subscribe to Read More to find out about similar books.